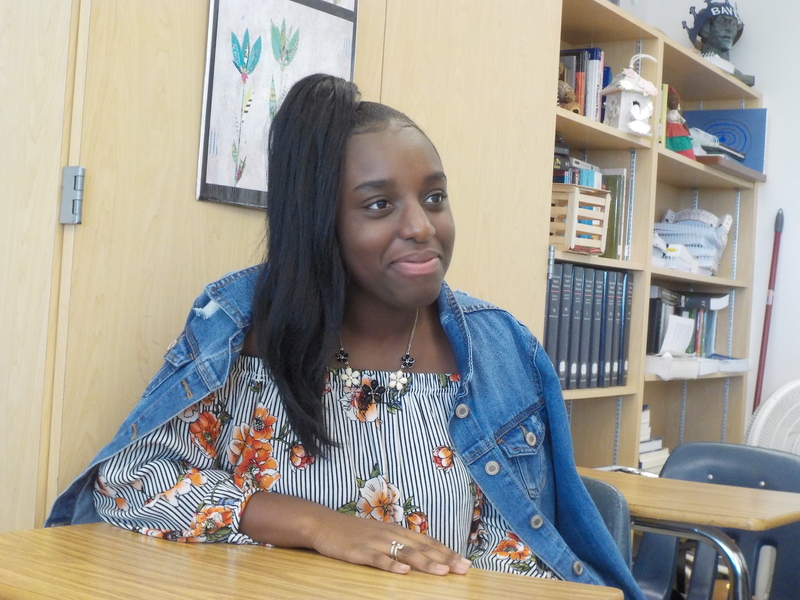 For senior Debbie Sineus, ranking in the top 20 percent and taking several AP and dual enrollment classes was not enough. She noticed that there were many clubs supporting marginalized groups and felt one important group was missing. So founded the African American Club and became its first president. “Due to past incidents in this school, it served as a catalyst for me to promote social awareness and student unity,” Sineus said. Sineus said that, as the child of Haitian immigrants, she has always felt like she was not good enough and was often made fun. In spite of this, Sineus remained resilient and works hard inside and outside of school to better herself and her community. Sineus is involved in several clubs, including SGA, NHS, the Ignition Hip Hop Dance Team and cheerleading. Sineus co-headed the Trick-or-Treat for UNICEF with senior Marlen Spence, and they raised around $800. Outside of school, Sineus is part of the Alpha Kappa Alpha Sorority and will be a debutante at the Kappa Kappa Omega Chapter 37th annual Tea Rose Cotillion.